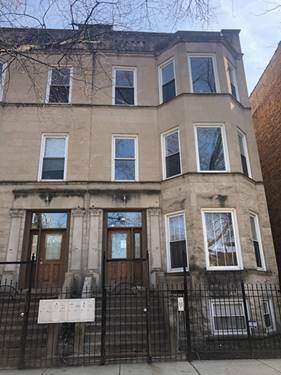 Spacious 3br/1 bth features hardwood floors throughout entire apartment, modern updated kitchen and bathroom, granite countertops, stainless steel appliances, plenty of closet space, in unit Washer/Dryer. 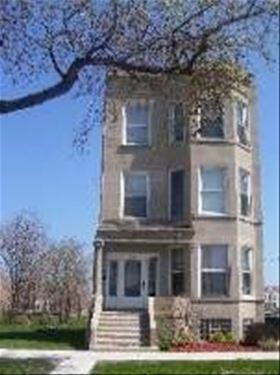 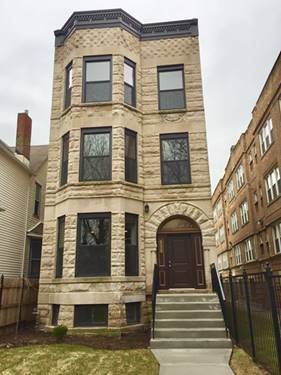 Walking distance to the University of Chicago, Public Transportation and more available immediately. 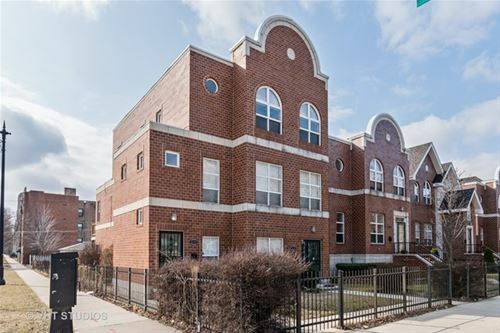 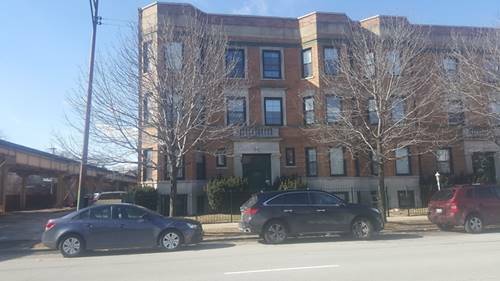 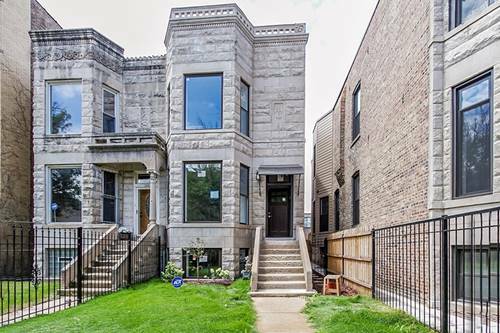 For more information about 6245 S Greenwood Apt 3, Chicago, IL 60637 contact Urban Real Estate.